Membership in the T.T.O.S. Southwestern Division is $30.00 per fiscal year. (July-June) Dues are prorated based on the month you join. 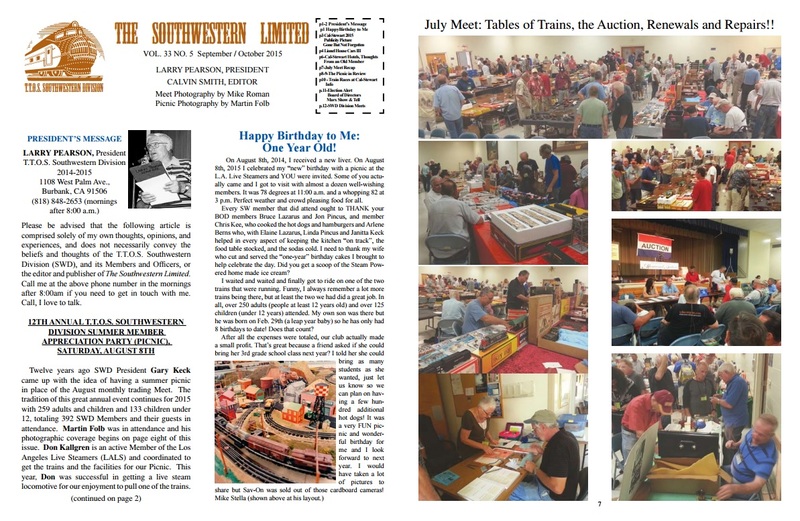 Our quarterly news letter the "Southwestern Limited". 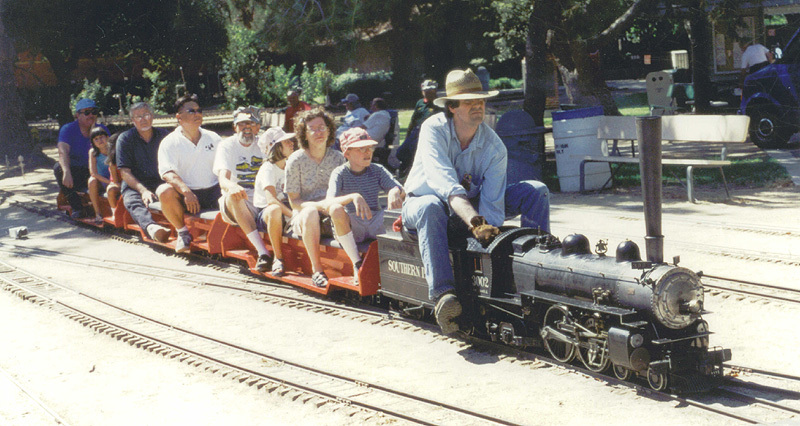 An invitation to bring the whole family and attend our annual summer picnic held at the Los Angeles Live Steamers (LALS) in Griffith Park. Link to our membership form. If you would like to join T.T.O.S. Southwestern Division, you will need to download and print out the membership form. Print out the necessary form. And fill it out completely. ©Copyright 2019 T.T.O.S. Southwestern Division - All Rights Reserved.